Hello and welcome to Brian's World. I strive to bring you the best information about the decade of the Eighties and also provide you with some guidance in reference to the Nineties and Beyond. So relax and click on a few links for awhile and I'm sure you'll be pleasantly surprised. 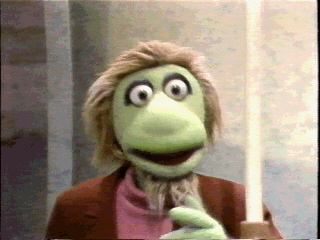 Gary Gnu will tell you "What's Gnew" on Brian's World: Click on "Gnews" under BW INFO. Can't Smurf what you're looking for? No problem, bud! The Smurfs have indexed Brian's World and can give you whatever you're looking for. Just use the search engine below and have a smurfy day! Questions? Confused? Bored? E-mail me! This site is optimized for a 15" or larger monitor running at 1024x768.